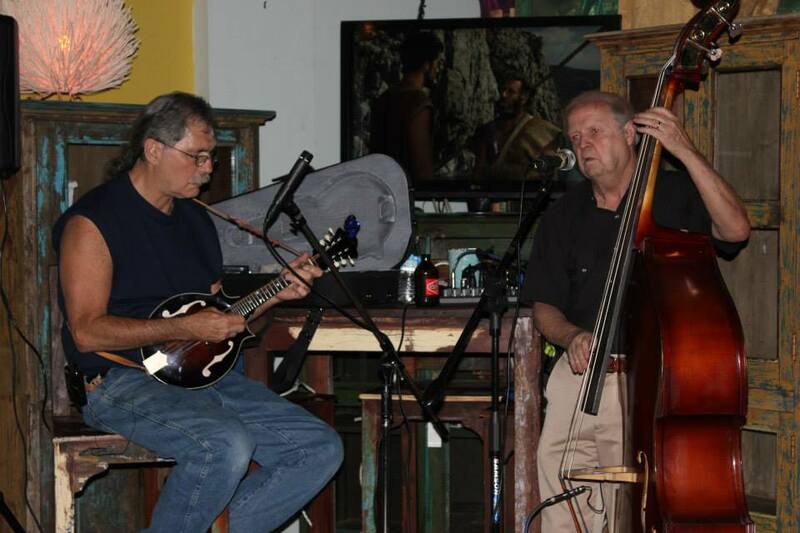 Last 2 Standing is a 2-piece group consisting of Bill Jickell on Mandolin and Chris Campbell on Up-Right Bass. They play an eclectic mix of Gypsy Jazz, Swing, Old Time and New Grass influenced by the likes of Django Reinhardt, the Beatles, Grateful Dead, David Grisman, Sam Bush and others. Bill and Chris are both long-time residents of the Orlando area and have been playing music in various bands together for over 30 years. They currently play at local eateries and pubs as well as festivals around the state.